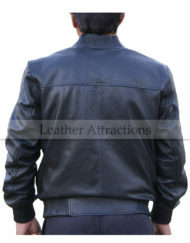 You've always had aura of mystery about you. 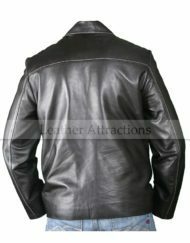 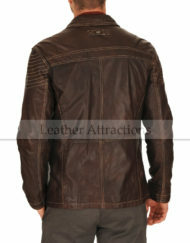 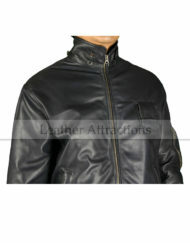 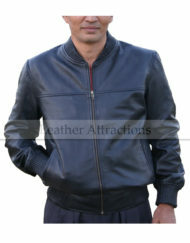 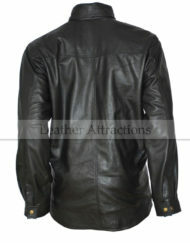 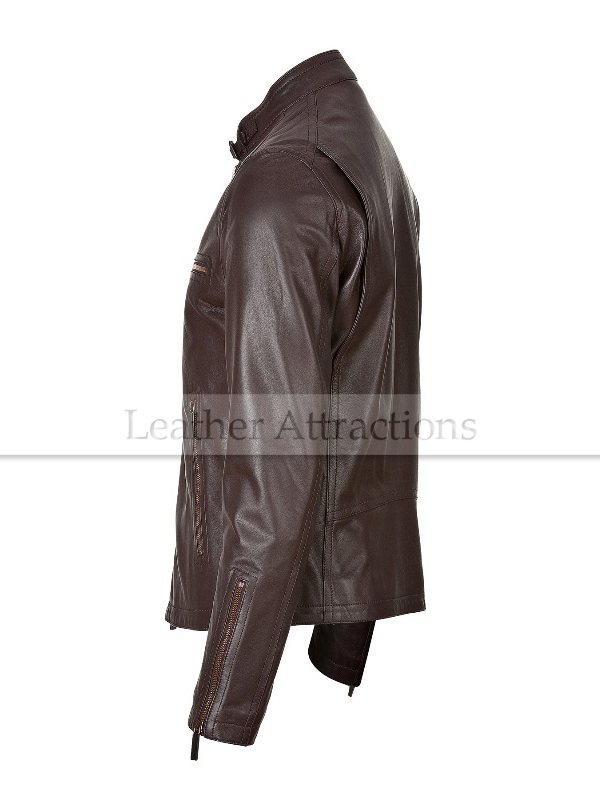 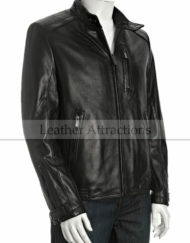 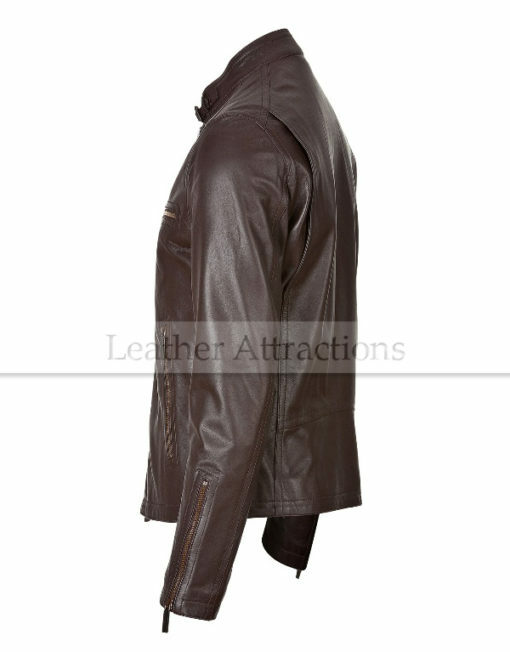 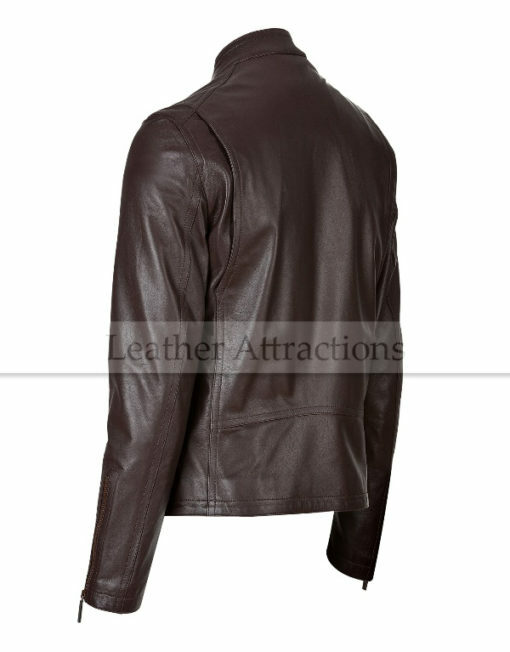 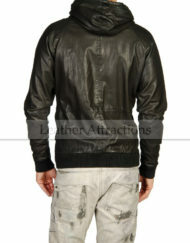 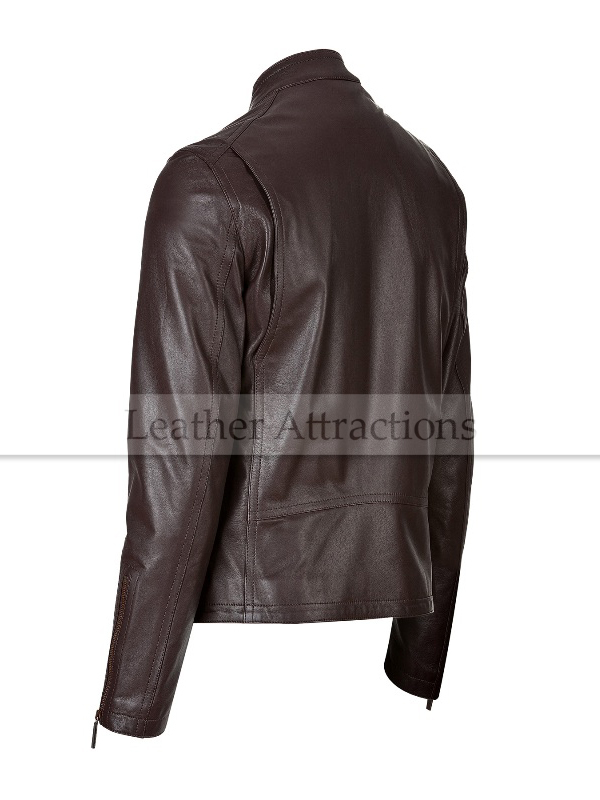 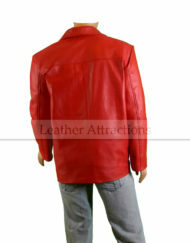 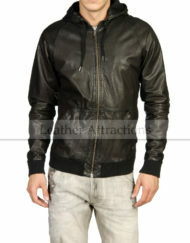 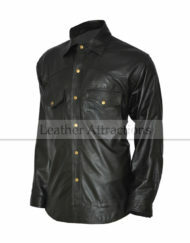 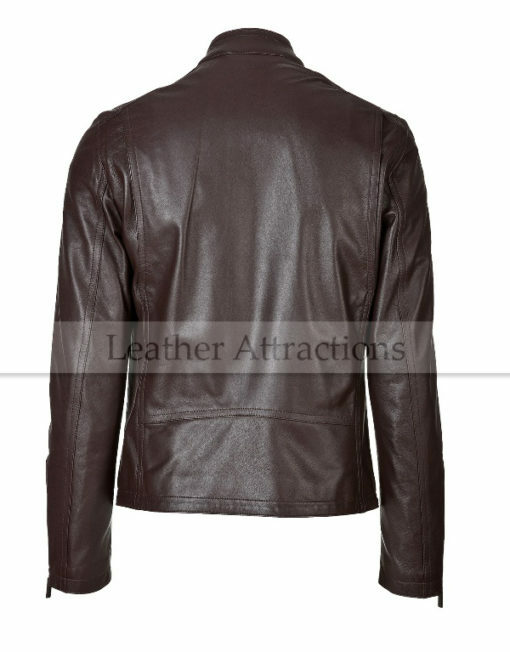 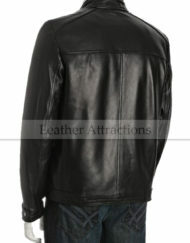 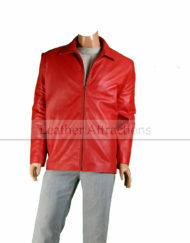 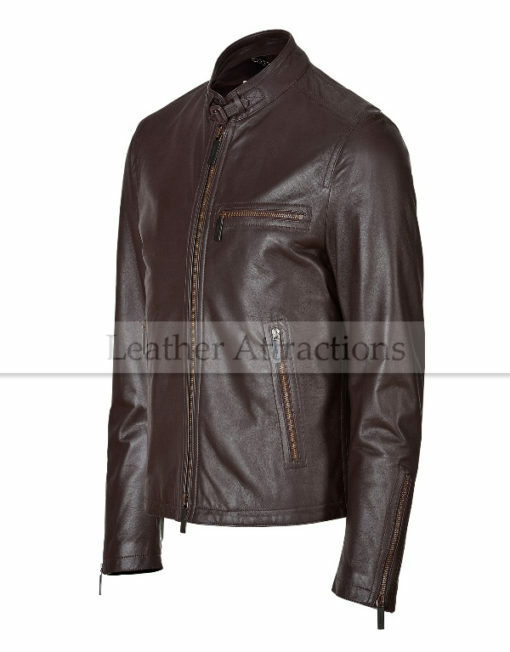 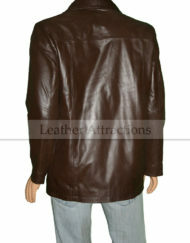 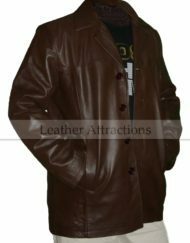 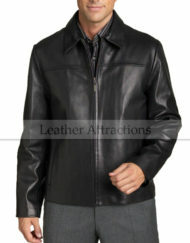 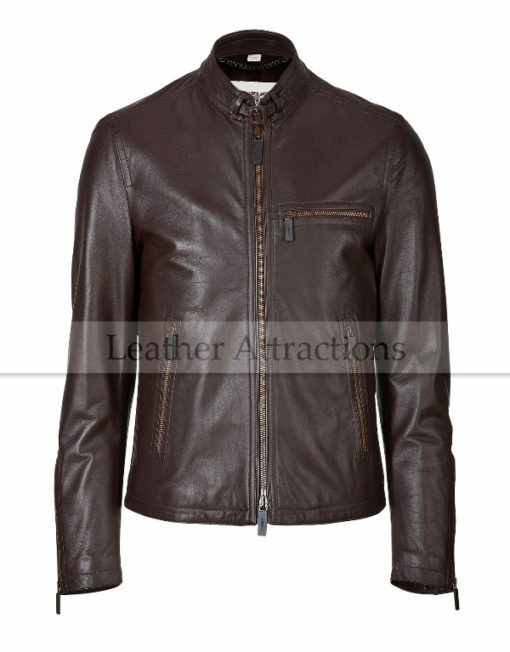 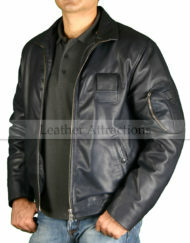 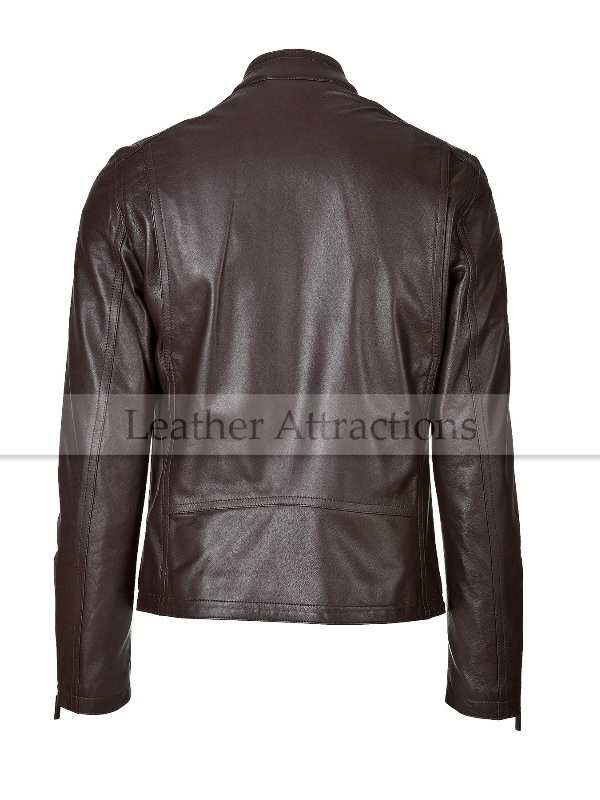 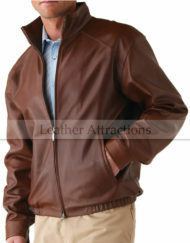 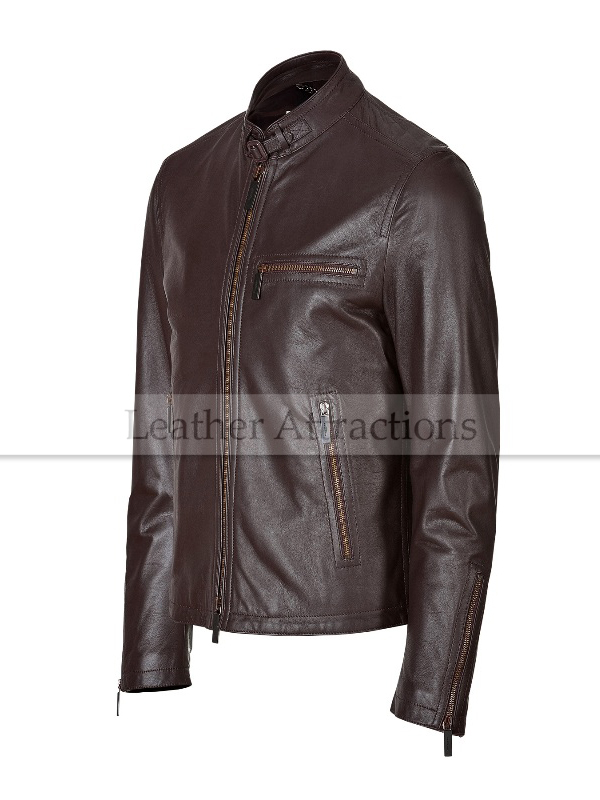 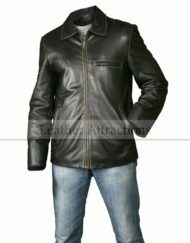 This “Road master Soft brown Italian leather jacket” with a dazzling look on front and back will only add to your living legend. 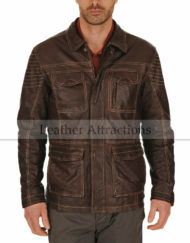 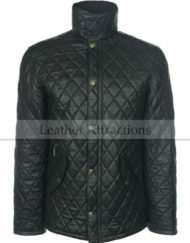 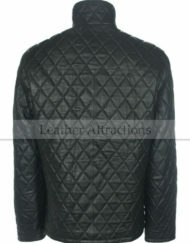 It's a perfect combination of road style and fashion.